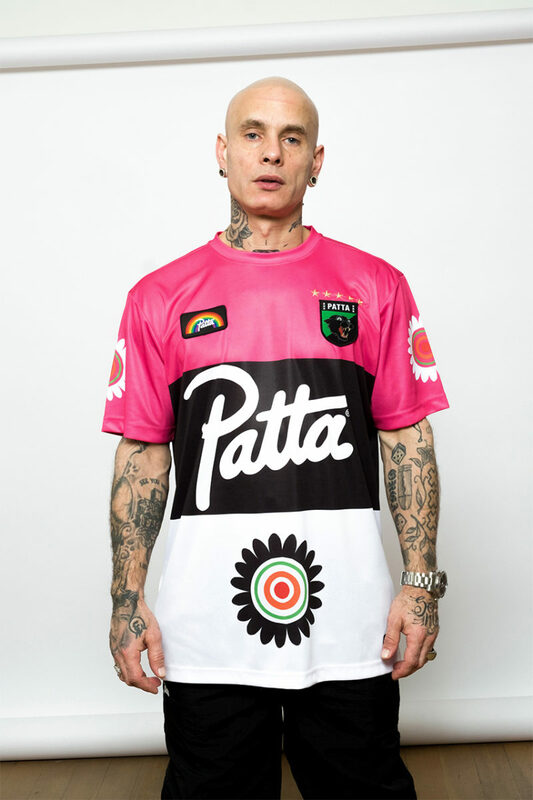 The famous Dutch retailer is no stranger to producing football jerseys. 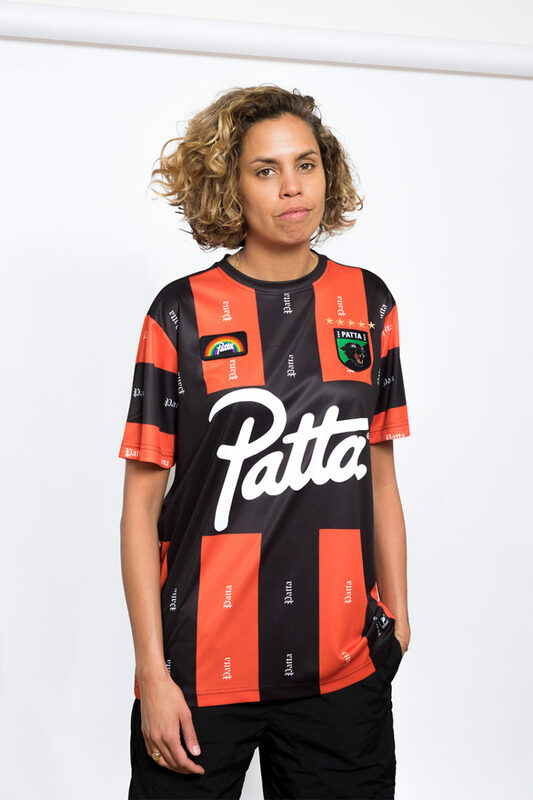 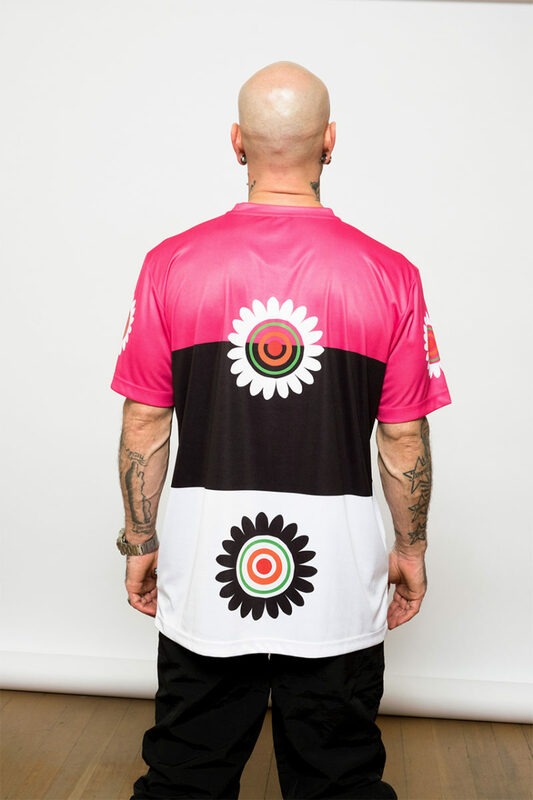 In fact, the next two Patta Football jerseys will be available tomorrow. 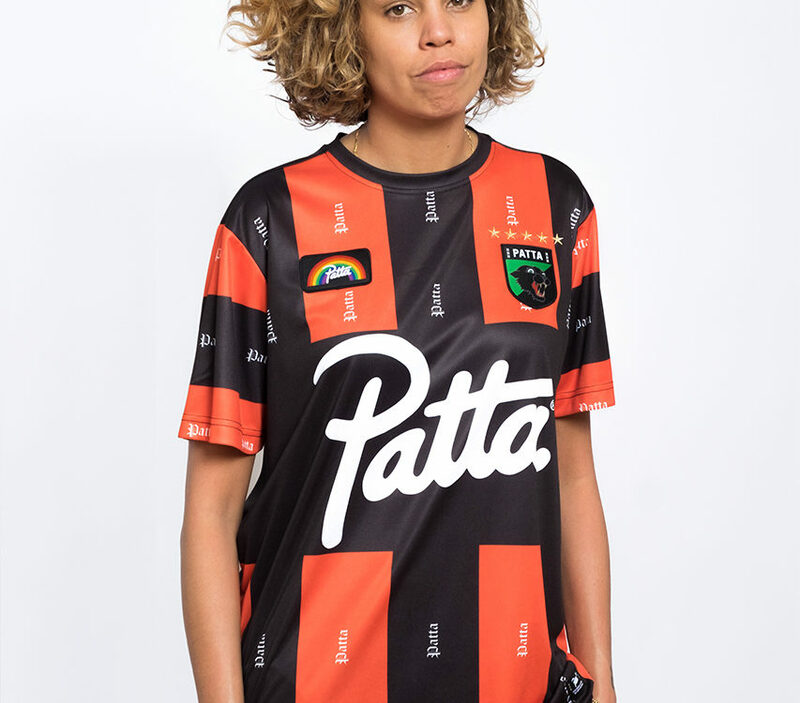 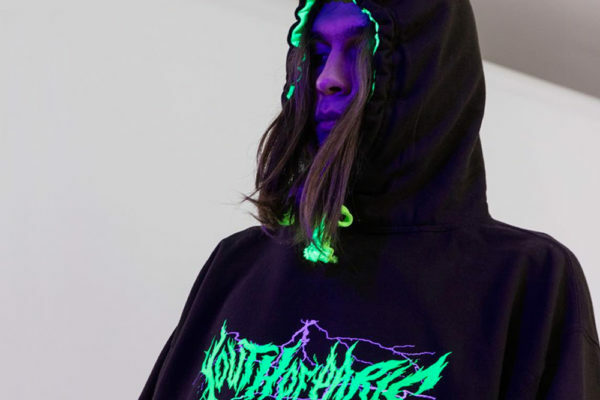 Known for its football jerseys with an “oversized” logo, many different designs and unique colour schemes, Patta is about to follow up on its work. 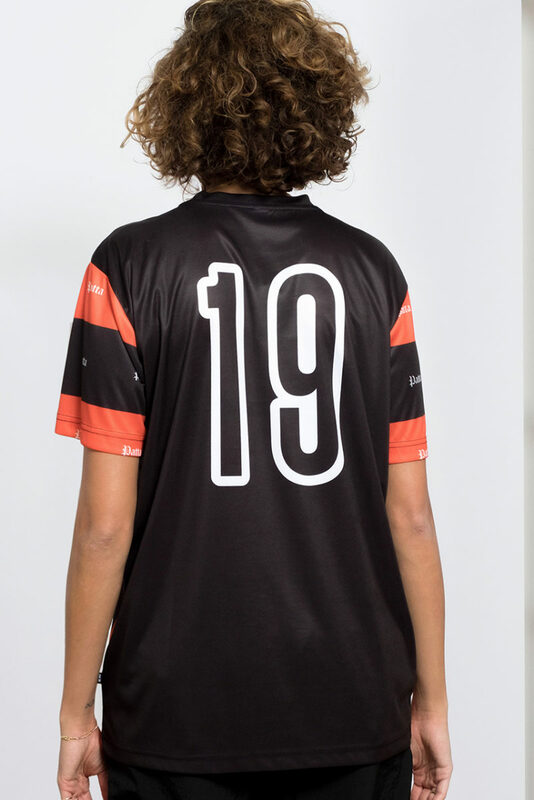 Announced a little over a month ago, these football jerseys offer two combinations, orange and black and pink and black. 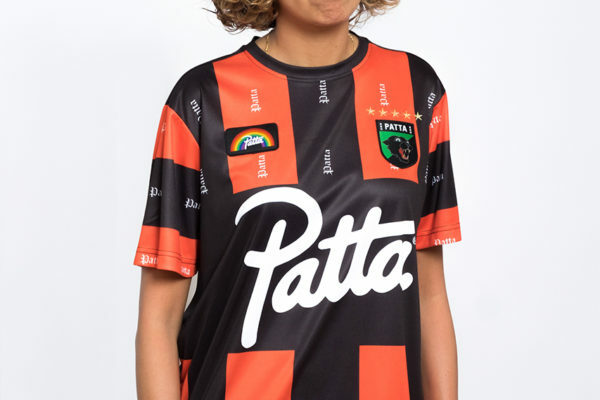 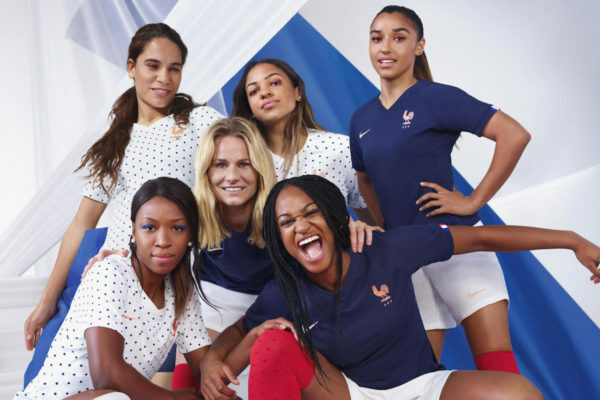 These jerseys follow the traditional codes of the previous works: large logo and coat of arms with an imposing and starry panther.